The release of Deus Ex: Mankind Divided is just around the corner, and you can get an early start on pre-loading the game come next week. On Steam, pre-loading will begin on Friday, August 19 at 9am PT/12pm ET/5pm UK. That’s four days ahead of Deus Ex: Mankind Divided’s release on August 23. 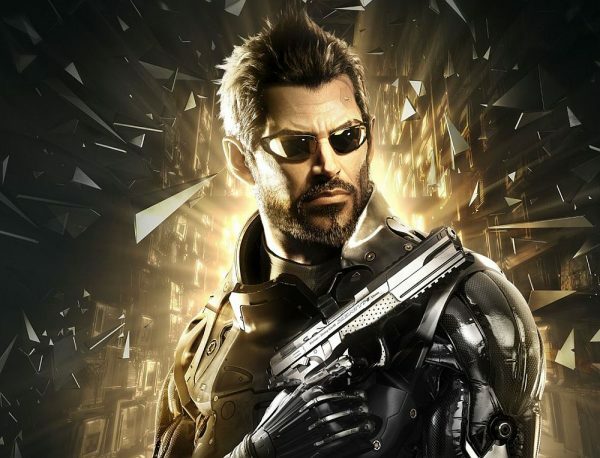 The game which recently went gold, takes place in 2029, two years after the events of Deus Ex: Human Revolution’s Aug Incident. It will also be made available for PlayStation 4 and Xbox One. Here are the PC System Specifications as outlined by Eidos.